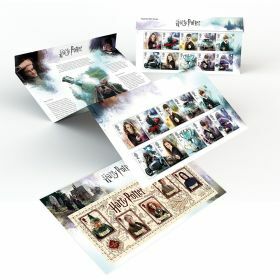 Ideal for framing, this limited edition of just 1,500 Stamp Mount includes all the Special Stamps uniquely presented. 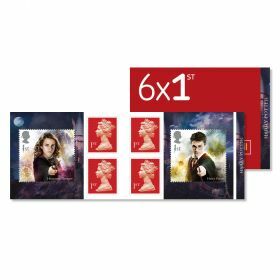 For delivery in the UK only. 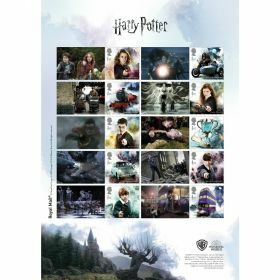 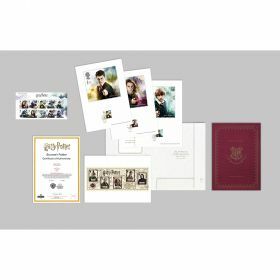 Individually numbered limited edition of 1,500 mount with all the Harry Potter Stamps and Miniature Sheet individually mounted.